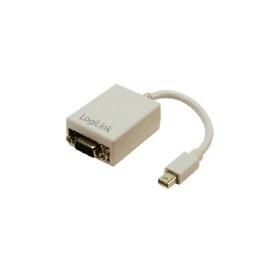 The Mini DisplayPort to VGA signal format converter seamlessly connect next generation DisplayPort b.. 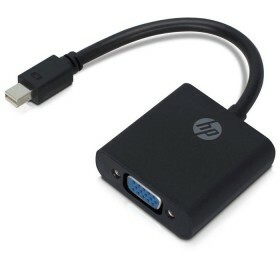 The Mini DisplayPort to DVI signal format converter seamlessly connect next generation DisplayPort b.. 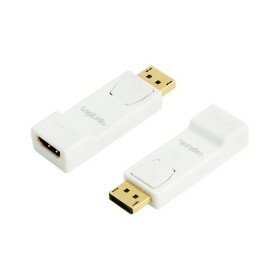 The Mini DisplayPort to HDMI signal format converter seamlessly connect next generation DisplayPort ..
Καλώδιο εικόνας DisplayPort αρσ. 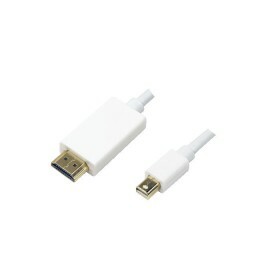 - VGA αρσ., 1.00m. 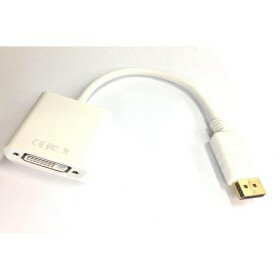 - Σύνδεση 1: DisplayPort αρσ. 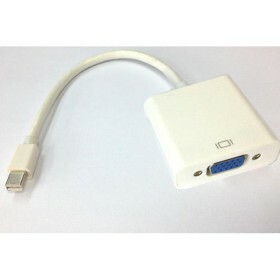 - Σύνδεση 2: VGA .. 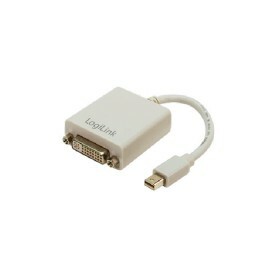 The elegant mini DisplayPort to HDMI cable from LogiLink is suitable for example to connect your com..
Αντάπτορας DisplayPort αρσ. - DVI-D θηλ. 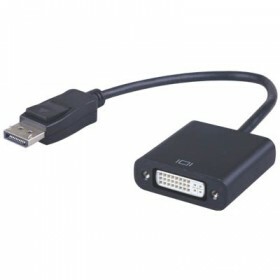 - Συνδέσεις: DP20pins - DVI-D 24+1p - Επίχρυσο: Ναι - Μήκο..
Αντάπτορας DisplayPort αρσ. σε VGA θηλ. με επίχρυσες επαφές. 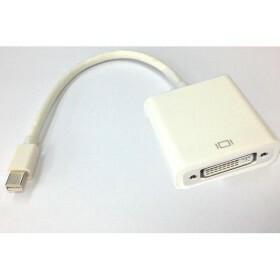 - Σύνδεση 1: DisplayPort αρσ. - Σύνδε..
Καλώδιο εικόνας DisplayPort αρσ. - VGA αρσ., 3.00m. 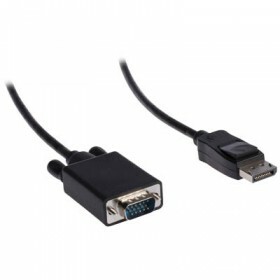 - Σύνδεση 1: DisplayPort αρσ. 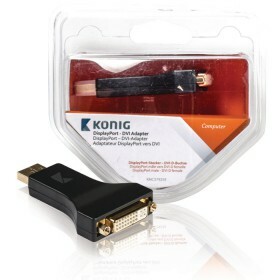 - Σύνδεση 2: VGA .. 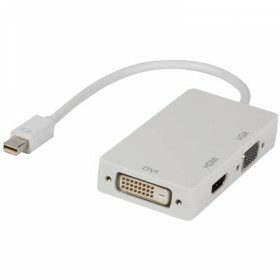 The DisplayPort to DVI adapter lets you connect a DVI-D display to a DisplayPort video source (e.g.D.. 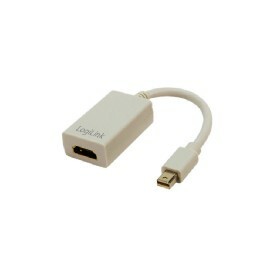 The elegant DisplayPort to HDMI cable from LogiLink is suitable for example to connect your computer.. 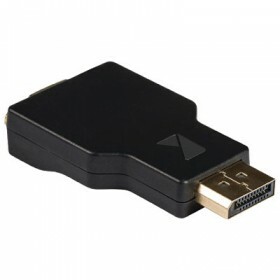 The Aculine DisplayPort to VGA adapter lets you connect a VGA computer monitor to a DisplayPort vide..
Καλώδιο εικόνας DisplayPort αρσ. - VGA αρσ., 2.00m. Ιδανικό για τη μετατροπή μιας σύνδεσης DisplayP..
Καλώδιο DisplayPort - HDMI, 1.0m. - Σύνδεση 1: DP αρσ. 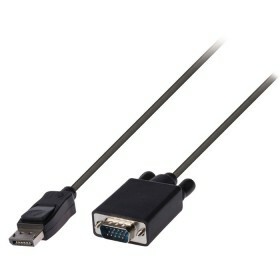 - Σύνδεση 2: HDMI αρσ. 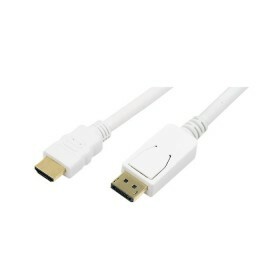 - Υποστηρίζει Full HD..
Καλώδιο DisplayPort - HDMI, 3.0m. - Σύνδεση 1: DP αρσ. 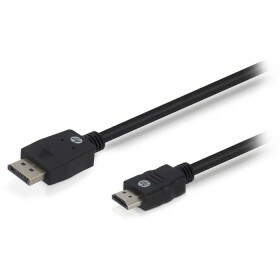 - Σύνδεση 2: HDMI αρσ. - Υποστηρίζει Full HD..